This entry was posted in Deck Design, Decking, Wood Decking and tagged Decking material, extra deck, Ipe Decking, ordering extra decking, ordering waste on August 10, 2016 by Mr. Ipe Hardwood. What’s the Best Decking Material to Build with in 2011? Owning this view is more affordable with Cumaru decking. Spring is finally here. The morning air is more welcoming. And, the memory of shoveling snow is fading. If you’ve been inspired and are thinking of extending your outdoor living area with a new deck, you are not alone! Thousands of deck remodels and new builds are being planned by hard working professionals and DIY homeowners alike. And, the first question everyone is asking this Spring? 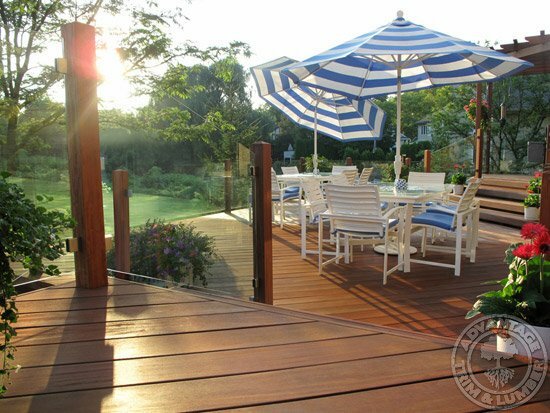 In previous years, both Ipe and composite decking competed for “best-in-class” status. However, with demand skyrocketing, so are decking prices. 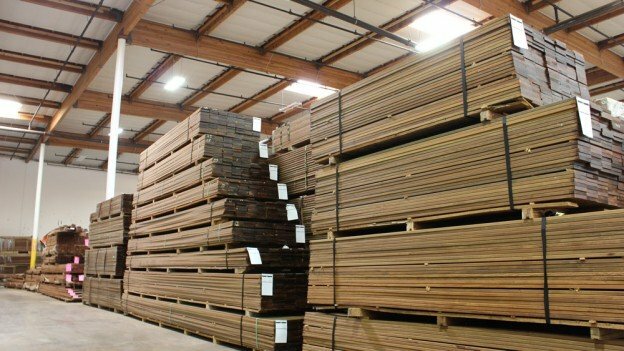 While Advantage Trim & Lumber offers the lowest ipe prices in the market, it’s important to know that Cumaru wood has a greater return on investment plus the same qualities as Ipe. How does Cumaru compare to Ipe in terms of performance? Simply put, if Ipe is a Lamborghini, Cumaru is a Ferrari. Building the deck you deserve shouldn’t mean you have to go over budget. Now, you can build your very own outdoor retreat with one of the best decking materials without having to sweat how you’ll pay for it. If you want a custom quote on Cumaru wood decking, call us today. This entry was posted in Wood Decking and tagged Cumaru Decking, Decking material on April 5, 2011 by Mr. Ipe Hardwood.